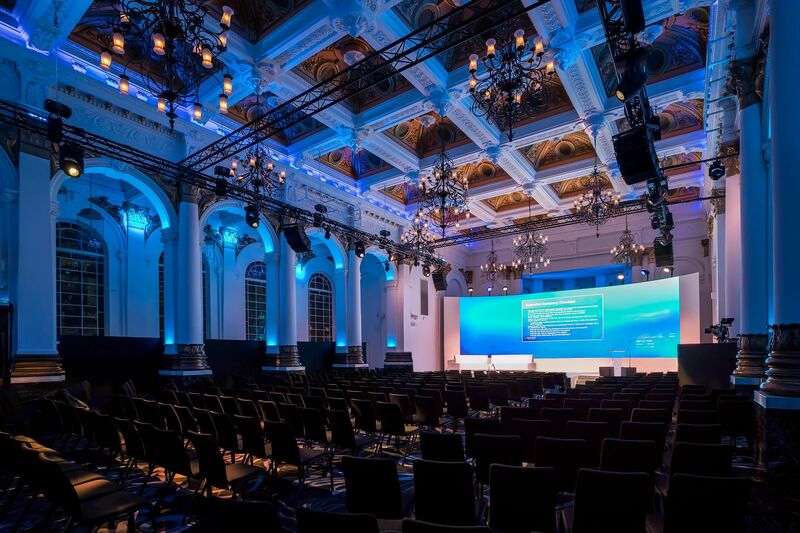 The UK Softwood Conference 2019 is returning to the magnificent venue of 8 Northumberland Avenue, London. Taking place on Wednesday 6th March 2019, the event brings together leading suppliers, importers and traders to present and discuss the latest market news in the softwood trade in UK and Europe. For the first time, we are celebrating International Women’s Day. As part of this celebration Joanna Foat, author of ‘Lumberjills – Britain’s Forgotten Army‘ will be talking about her book. Joanna discovered the story of the Lumberjills while she was a PR consultant for the Forestry Commission. She spent four years’ researching and travelling the country to meet over sixty Lumberjills. Let people know you’re attending! Download the agenda as a PDF here.